"Relax, have a cup of coffee and enjoy eliminating all the boxes". A minimalist puzzle game with great challenges. 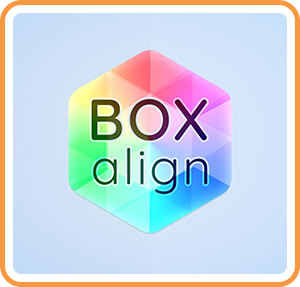 Where can I buy Box Align physical/digital?